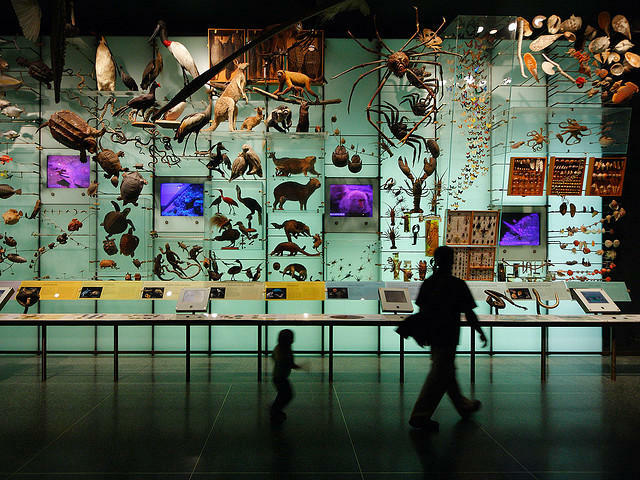 An exhibit at the American Museum of Natural History displays the science behind evolution. She describes the group as, "a Christian organization interested in exploring questions of science." Some religious ideas conflict with the science of evolution. "At Biologos we actually see those as fitting together, says Haarsma. "We actually believe that life and the world happened through a gradual process throughout billions of years, but that God was governing the process, so we see God through the process of evolution." Growing up, Haarsma says she was taught through religion that the world was young, and when she entered her scientific training she wrestled with the Bible to understand how these two teachings could fit together. "What I came to understand was that the Bible wasn't meant to teach scientific information, it was God revealing himself to people in a pre-scientific era," says Haarsma. But Haarsma's period of questioning is often felt by younger Christians today. Reverend Leonard Vander Zee has been a pastor in the Christian Reformed Church for more than 40 years and is also a member of Biologos. For younger people who are being educated very deeply in the sciences and mathematics Vander Zee says, "If they grow up thinking somehow that there is a huge difference between a biblical view of the world and a scientific view of the world, that they can't be brought together, then they're in danger of losing their faith." And Haarsma says faith is necessary. "Science isn't going to be able to answer those larger questions of meaning, and that's where faith comes in," she says. 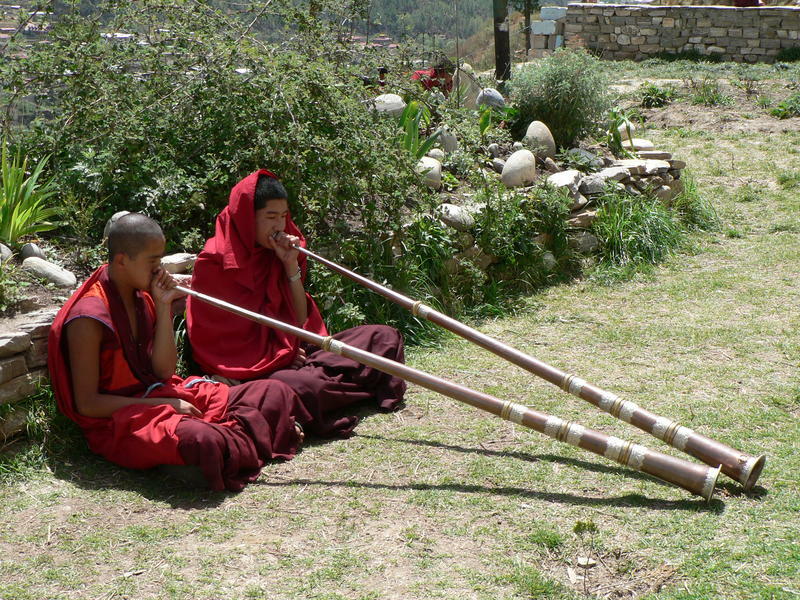 Our interview with Deborah Haarsma and Leonard Vander Zee. Biologos is striving to be a choice between the extremes on such a polarizing issue, "to foster a better conversation, one that takes both the Bible seriously and the Christian faith seriously," Haarsma says. The group's main goal has been to create a dialogue that maintains a voice of humility and respect to lead to a better understanding of how the two can co-exist. Biologos is hosting a conference June 30 - July 2, bringing scholars, teachers and church leaders together to discuss Evolution and Christian Faith. There will be a live streaming of that conference. More information can be found on their website. A controversial conference promoting creationism takes place at Michigan State University tomorrow. The Oklahoma-based Christian group behind the conference says university students should not be taught solely the Theory of Evolution. Mike Smith is the founder of the Creation Summit. He insists the goal is not to ban the teaching of evolution, only to make room for a biblical view of the origins of life on Earth. “It would be good if the students could hear from both sides and draw their own conclusions,” says Smith. Charles Darwin - Rock Star? 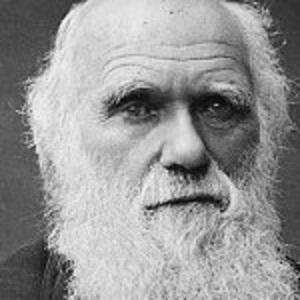 Michigan State University wants the world to know that evolution science pioneer Charles Darwin was a rock star first. The MSU Museum on Sunday afternoon presents its annual Darwin Discovery Day and this year's theme is "Darwin rocks!" It also marks the opening of a new exhibit entitled "It Started with a Rock Collection: Charles Darwin, Geologist." Officials at the East Lansing museum say they have received a rock collection from the Shropshire Geological Society in England, where the young Darwin started his collection and scientific investigations.